In this page you can read and download J/80 Class rules. 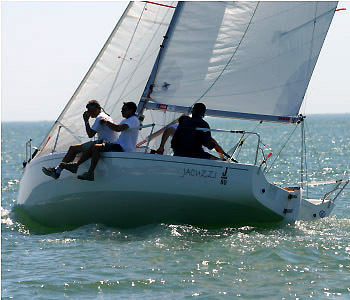 In this page you can read and print measurement sheets of all J/80 already measured. Measurer, this page is designed for you. To login, click on this link and follow instructions.